Thank you for choosing to partner with us! 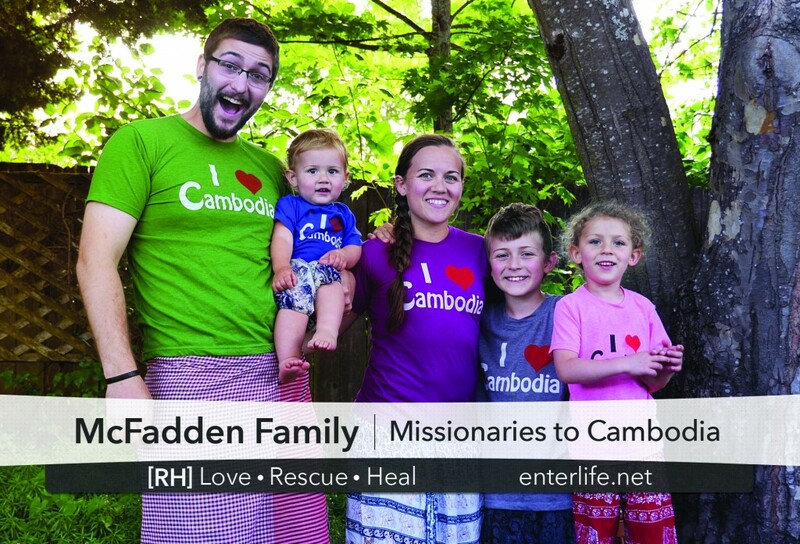 You are helping to rescue and restore these precious children by sending us to Cambodia. We are working with Rapha House so all of our funds are given directly through them. Rapha House is a 501c3 nonprofit organization with over 10 years of experience in-country experience. All of your contributions are tax deductible, wether you are helping to provide monthly support or you are making a special gift donation. You will receive a contribution statement at the end of the year. If at any point you need to check on your giving, print a receipt, change your information, or anything else related to online donations, you can do so here. If you have any questions, don’t hesitate to contact us. We’d love to help make the process as smooth as possible for you.